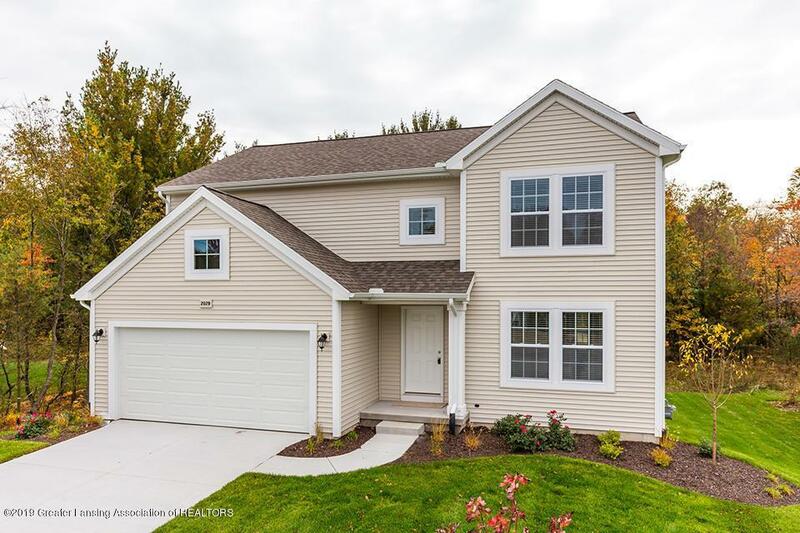 New construction to be complete Summer 2019, 4 bedroom, 2.5 bath home in The Oaks of DeWitt where convenience & livability meet beauty & affordability! Surrounded by mature trees and stunning streetscapes, this quiet neighborhood in the DeWitt School District is a great place to call home. RESNET ENERGY SMART NEW CONSTRUCTION, 10 YEAR STRUCTURAL WARRANTY. 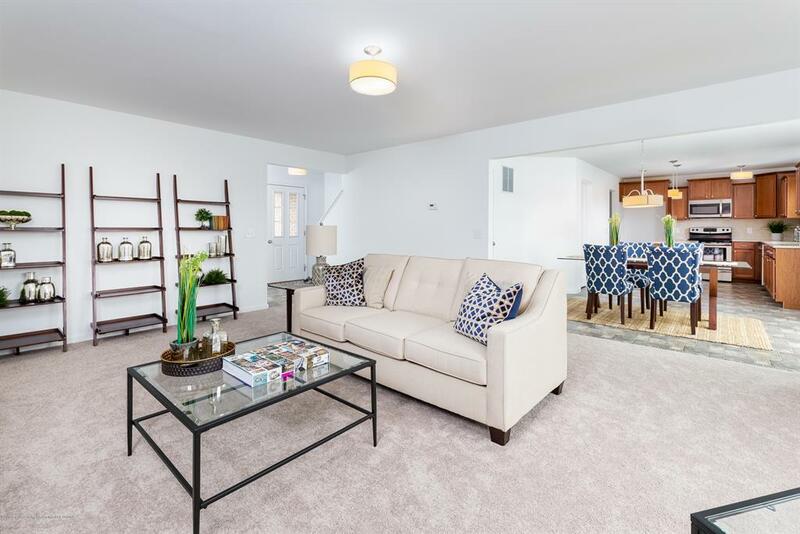 Welcome home to an open floor plan created by a large great room, dining nook and kitchen. Kitchen features castled cabinets, center island and stainless steel; dishwasher, range and microhood. 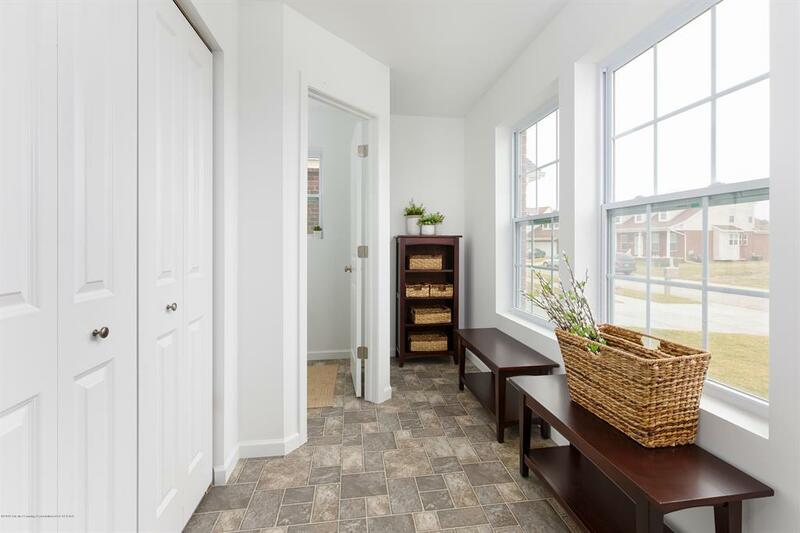 Easily accessed from the kitchen are a walk in pantry and separate mudroom. Powder room completes the main floor living space. This home is 17 yrs newer than most in its price range. IDX provided courtesy of Realcomp II Ltd., via Allen Edwin Realty and Greater Lansing AOR MLS, ©2019 Realcomp II Ltd. Shareholders.